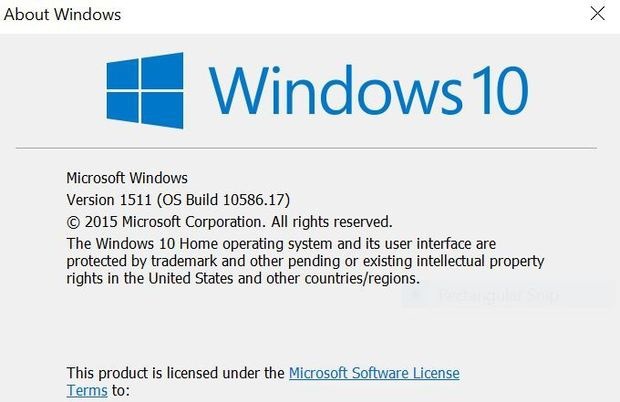 Microsoft pushes out frequent Windows 10 updates, and many of these fixes and enhancements are important. Unfortunately, some users have been unable to apply the latest software. Here's how to resolve the most common Windows 10 update issues.